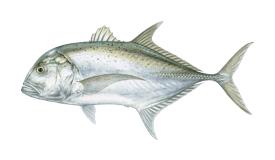 Similar to, and often confused with, their East Coast relative, the Greater Amberjack, California Yellowtails are large and hard fighting fish that will make your reel scream, your rod bend, and, if you're not careful, your line snap on the bottom structures it runs to for cover. 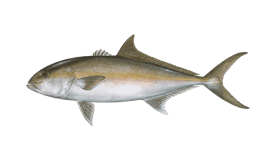 Yellowtail Amberjacks had a serious population decline in the 60's and 70's due to expansive commercial gill net fishing of the then recently harversted kelp forests. 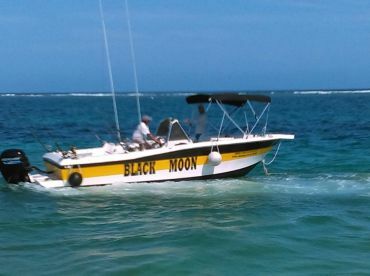 This decimation caused the end of commercial fishing and made the stocks unpredictable in the 80's. 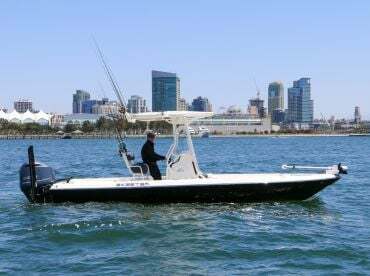 Restrictions were thus also imposed on recreational fishing, allowing harvest only around the San Clemente and Coronado islands and far offshore. 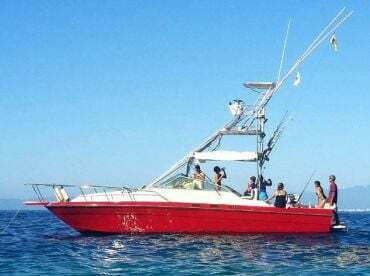 Since then, and thanks to the Yellowtails' grateful life expectancy and spawning abilities, the population is currently stable. 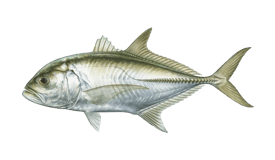 However, commercial fisheries of Japan (where the record fish was caught) have recently been reducing these numbers again, but affecting the Japanese Amberjack (Seriola quinqueradiata). 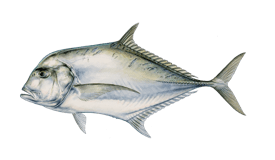 Yellowtails are quick to mature - they start reproducing at the age of 3, weighing about 10lbs. 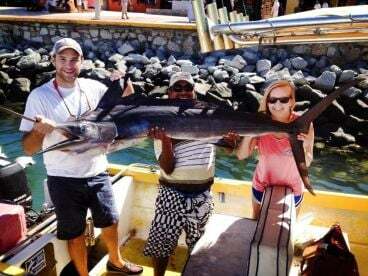 Adults between 15 and 25lbs are commonly caught and fish over 40lbs are rare. 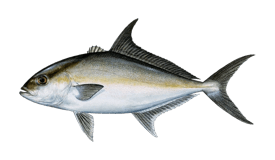 The California Yellowtail is native to the eastern coast of the Pacific ocean from Southern California to Chile, with high concentrations around Catalina and San Clemente Islands, in the Santa Monica Bay and off Long Beach, Newport Beach, Dana Point and San Diego. 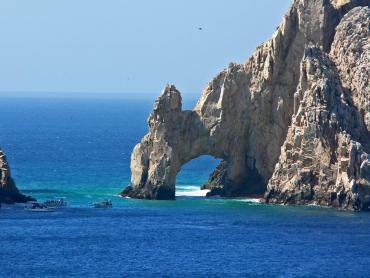 They also swim in Mexican waters around Baja California Sur, with Cedros and Benitos Islands being spawning hotspots. 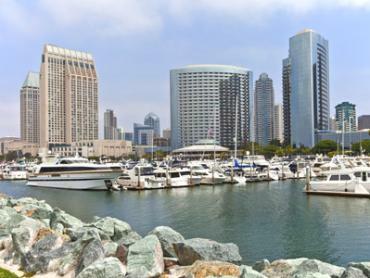 They spawn far offshore during the winter months, returning closer to the California coast once the seas warm up after spring and sticking around until September, or sometimes up to December, depending on water temperatures. 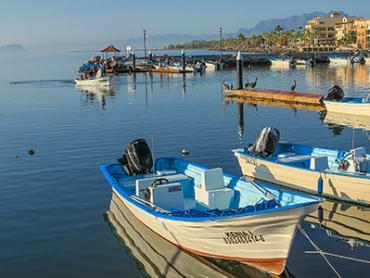 Not all Yellowtails will migrate away - some fish will stand guard in places with abundant food, such as Catalina Island, when they can be caught amidst squid spawns during the winter. 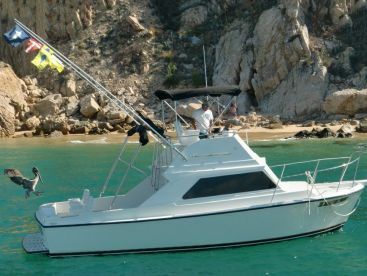 Reproduction also occurs around Cedros Island in Mexican waters, where they can be caught in the low season, usually on multi-day open party trips. 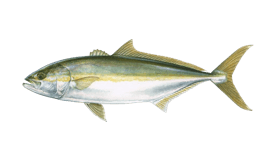 California Yellowtail's relatives, the Southern Yellowtail (also called the Yellowtail Kingfish), which can be found around New Zealand/Australia and Asian Yellowtail, which is caught off Japan, are both abundant when the local waters are warm and spawn far offshore during the colder months. 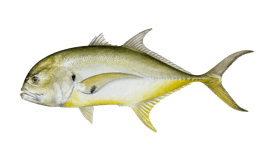 Similar to their Amber relatives, the Yellowtail Jacks are also opportunistic feeders and will take just about any bait, as long as it's presented well. 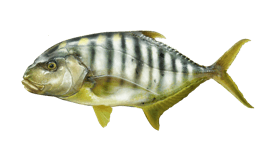 In California, popular baitfish choices include anchovies, sardines, small mackerel and squid. 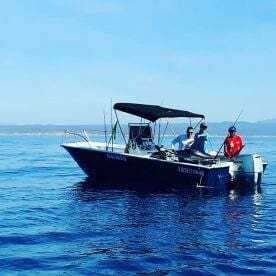 Trolling feathers past kelp beds will work well, as will many different types of jigs, poppers or flies, especially if a chum feeding frenzy is induced on the surface. 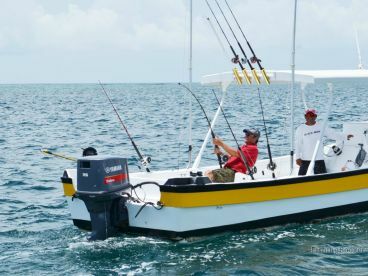 Keep the current in mind, as these fish will not take bait that doesn't seem to drift naturally. 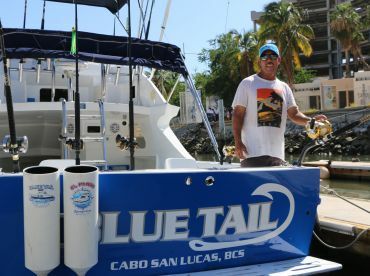 Also, be wary of Yellowtails' first dive down to the reefs, as they can cut your line easily. 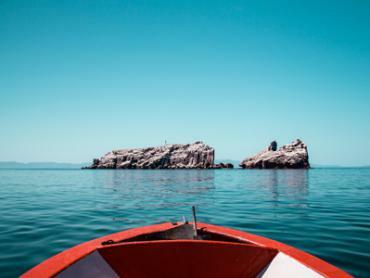 Slack should not be allowed. Fairly good tasting oily white meat. 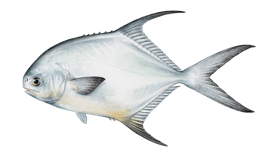 Unlike Amberjacks, not known to cause ciguatera (fish poisoning).